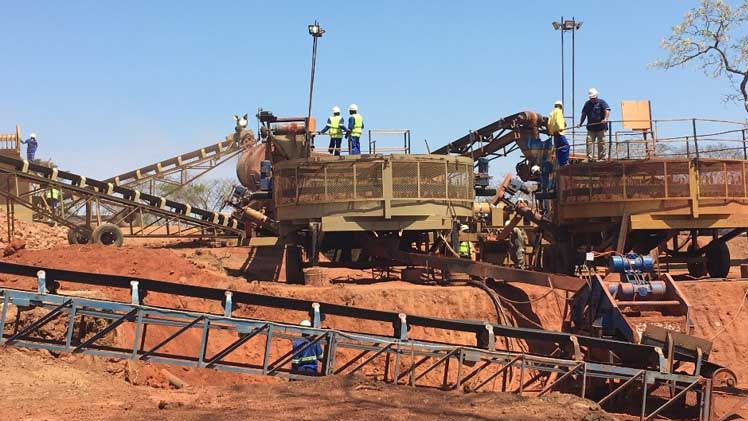 Mustang Resources (ASX:MUS) is already extracting commercially viable rubies in the start-up stage at the Montepuez ruby project in Mozambique. A total of 460.43 carats were recovered in the initial bulk sampling, and the coming weeks should see volumes pick up and marginal costs dropping. Neighbour company Gemfields held six rough ruby auctions in 2014 and 2015 that saw values range between US$317 and US$688 per carat for medium to high quality rubies respectively, generating a total of USD$195.1M in revenues from their auctions to date. Gemfields is currently capped at A$433 million. Should MUS deliver even a fraction of those returns the current market cap of $9M would likely multiply. 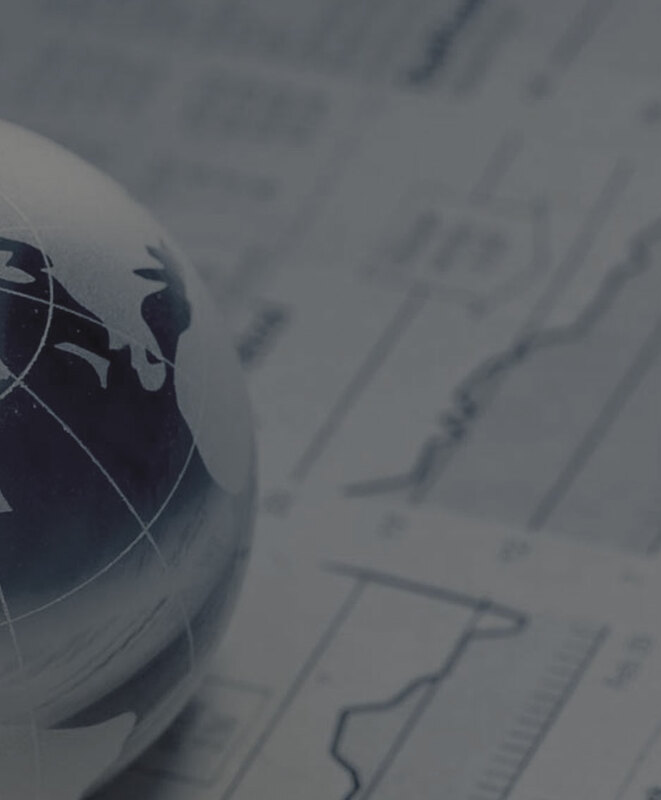 Click here to read full article via The Next Small Cap.